At home or at work, in the car or at the gym, there is nothing more convenient than the fast service and the quality products brought to you by Tyler Mountain Water & Coffee. If you are always on the go, with family, friends, co-workers and business associates, give us a try. Your water and coffee service will always be available, ready and waiting for you when you need it. And quality? Just ask the thousands of satisfied customers we have been serving here in and around the Charleston, West Virginia area since 1930. You can see, smell and taste the quality of our products in every single cup. Be sure to check out our full lineup. 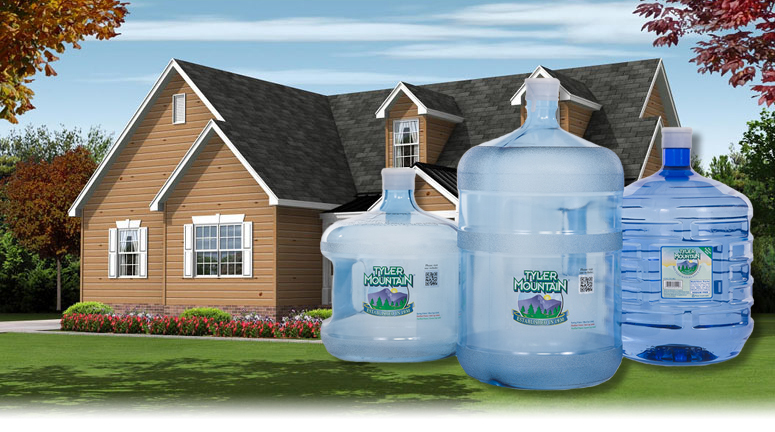 From a large 5 gallon bottle for your cooler all the way down to a pint-sized 8 oz package, we have the size and type of water that you need to suit your particular lifestyle! 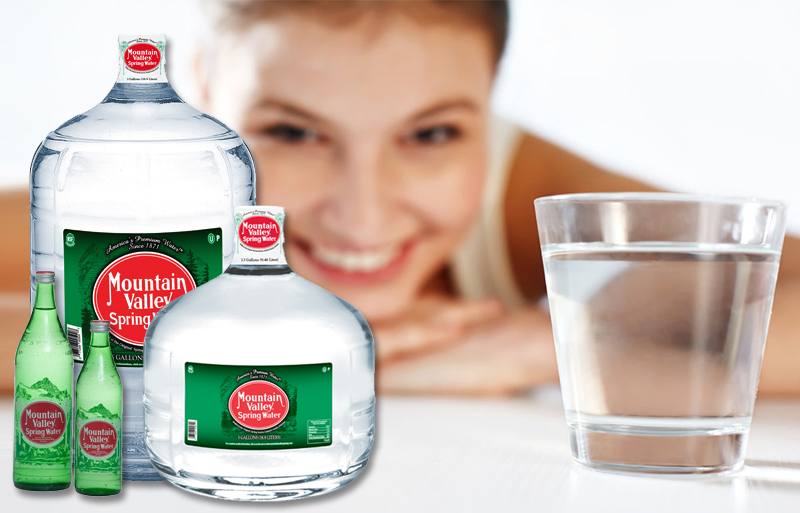 We’ve been a client of Tyler Mountain Water for the nearly 20 years. 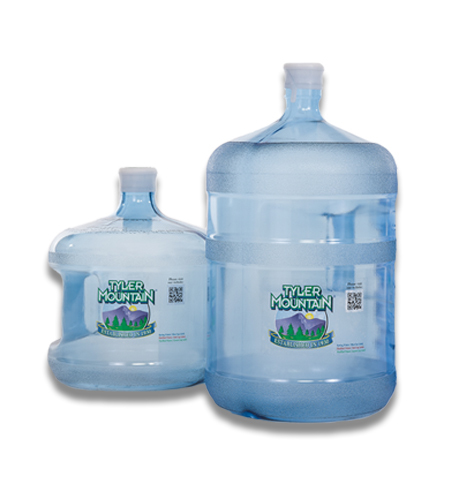 We get the same great service and wide variety of Tyler Mountain Water products that we’ve come to expect year after year. Our office runs on coffee and when it comes time to change it up, the folks at Tyler Mountain Water have been there to suggest what we should try next! 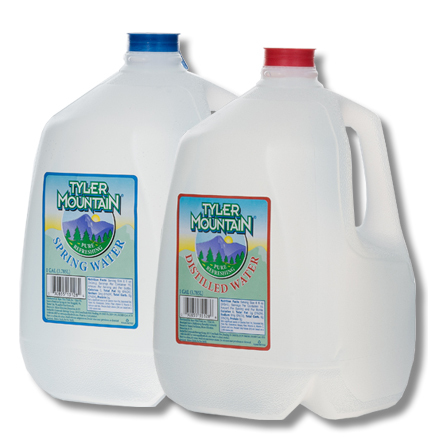 Our 3, 4, and 5 gallon water bottles are without a doubt the staple of what we sell here at Tyler Mountain Water & Coffee. Every day we distribute thousands of these to locations in and around West Virginia, Ohio, and Kentucky. 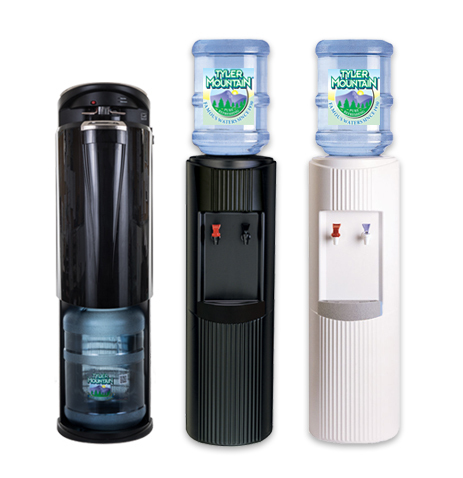 If you’re looking for the iconic water bottle and cooler sitting neatly in your office, kitchen corner, game room, warehouse, or elsewhere around your home or business, Tyler Mountain Water & Coffee service is ready to serve you! 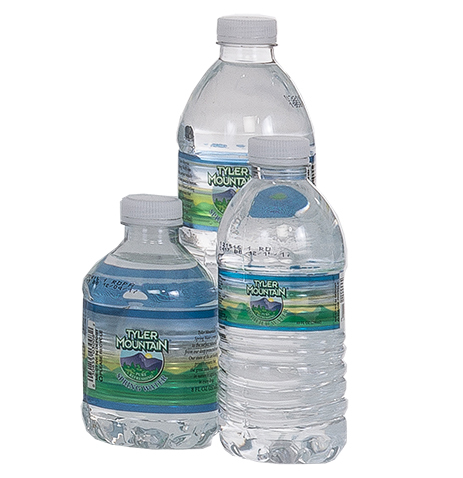 Our 16.9 oz (or half liter) is one of our most popular and most sold bottle that we distribute. 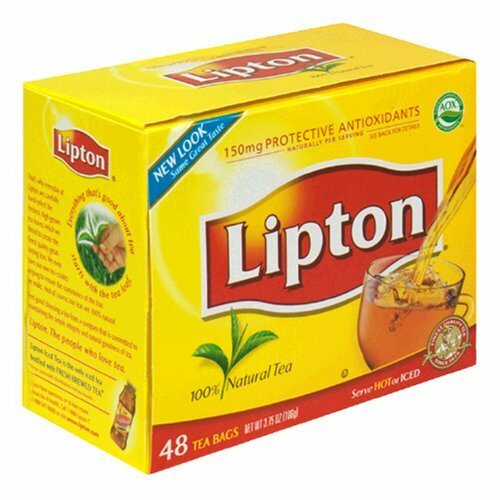 Every day, thousands of these bring refreshment to homes, businesses, steel mills, power plants, and more. We made our name selling 8 oz purified bottles to the various mines and mills in and around the Charleston areas. 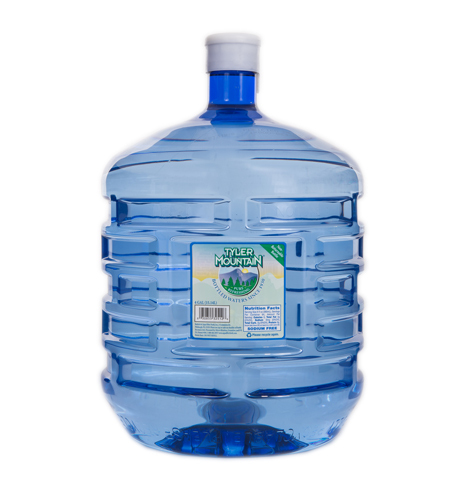 We also have a convenient 10 oz Purified. These bottles are perfect for the gym, the car, the kids practice, board meetings, or anywhere else you need single serve options. They come in several sizes and types to suit your needs. Order a case for your next delivery! 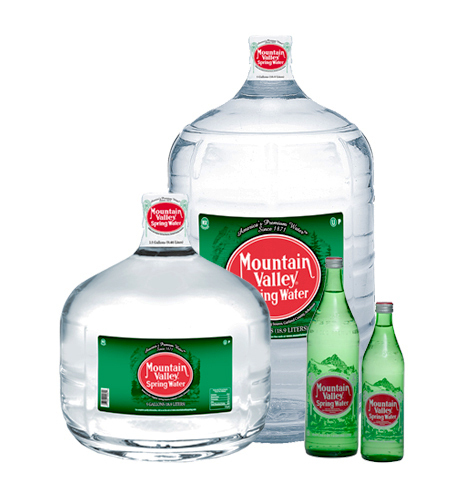 One Gallon Traditional bottles are available in Spring or Distilled. 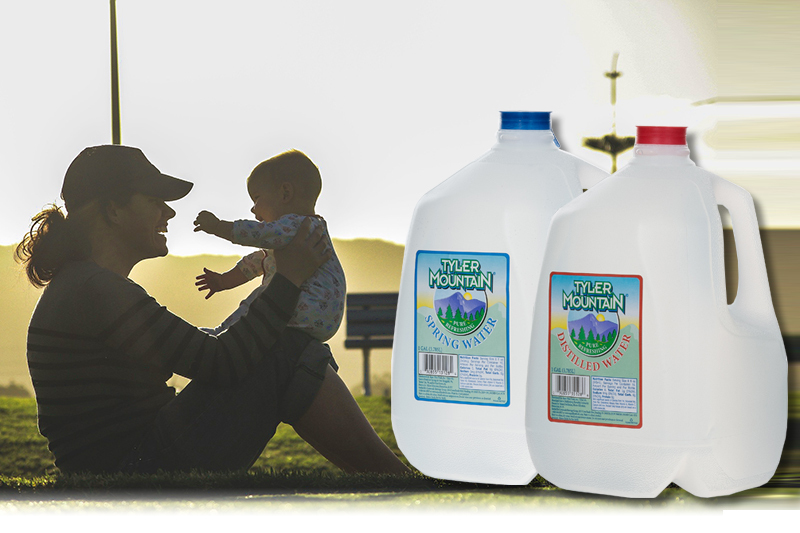 Perfect for camping, the beach, the office, or just to keep in the fridge, our 1 gallon bottles offer you the right solution at the right price! Every drop of Mountain Valley Spring Water comes from a single, protected source near Hot Springs National Park, Arkansas. Its award-winning taste cannot be replicated because every spring is unique. The Mountain Valley bottling facility is located right atop the spring site, surrounded by 633 acres of pristine, company-owned forestland. 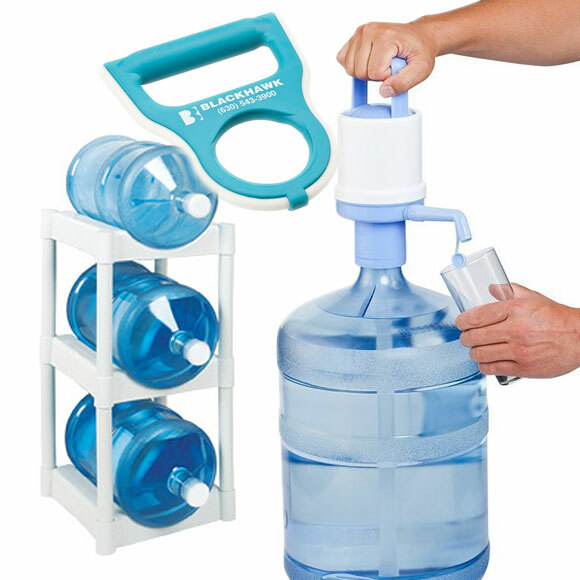 These glass bottles come in 5 gallon, 2 1/2 gallon, 1 liter, and .33 liters. 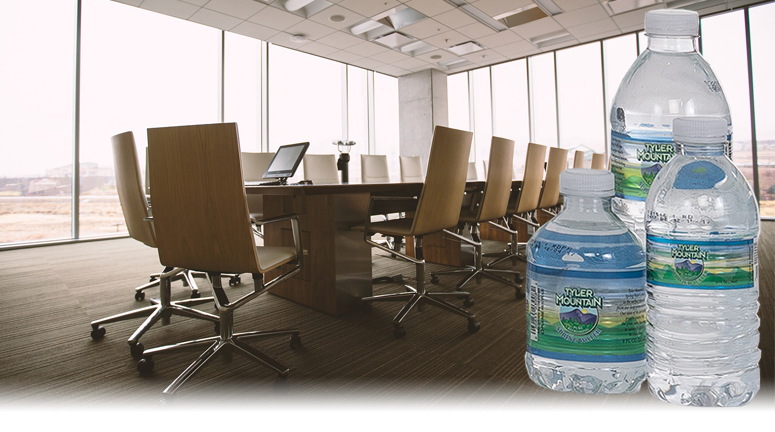 Treat your family, family, or office staff to another level of refreshment with this premium water!